Many people will launch a new product, but few will commercialize it. 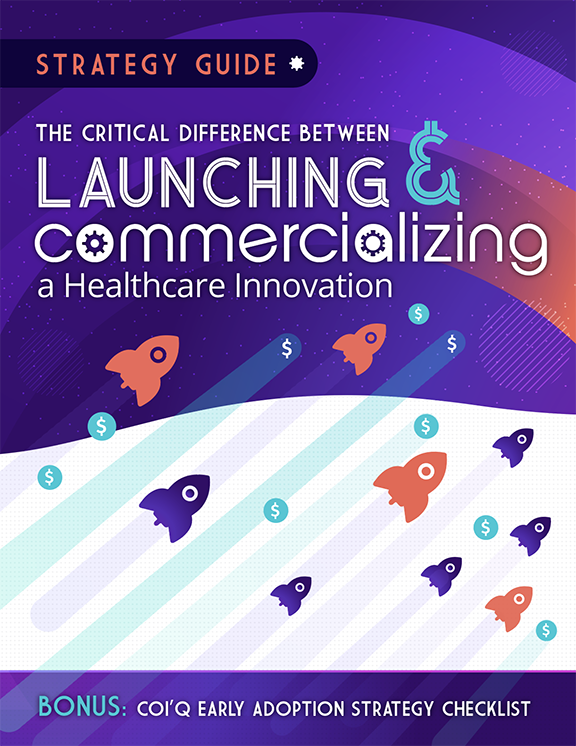 The difference between launching and commercializing a healthcare innovation. Which strategies will maximize your success now. BONUS: Access a handy checklist designed to help you identify where you are in the early adoption process.